Assemble a crack team of thieves and execute the perfect crime. 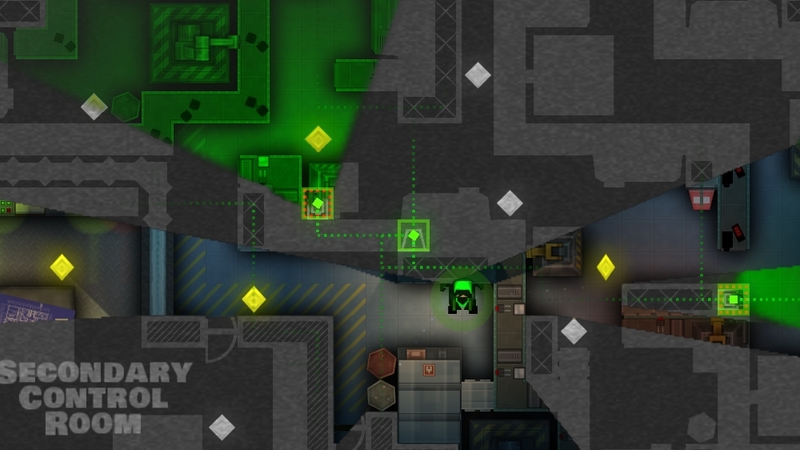 Sneak, steal, and run for your lives in single player or with up to four friends in local or online co-op. 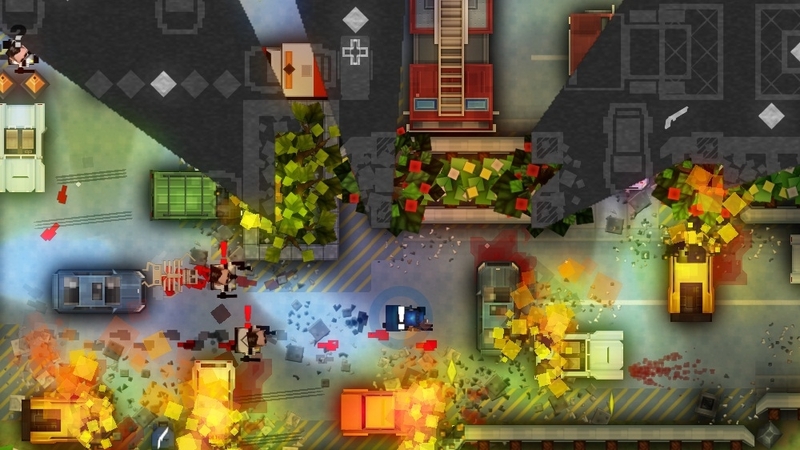 Find out why it won the 2010 IGF Grand Prize and has been described by Rev3Games' Anthony Carboni as "quite possible the best co-op ever." 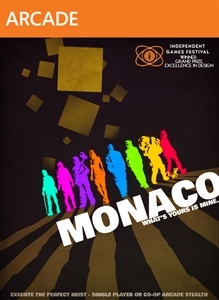 Monaco: What's Yours Is Mine is a game about heists. Assemble a crack team of thieves and execute the perfect crime. 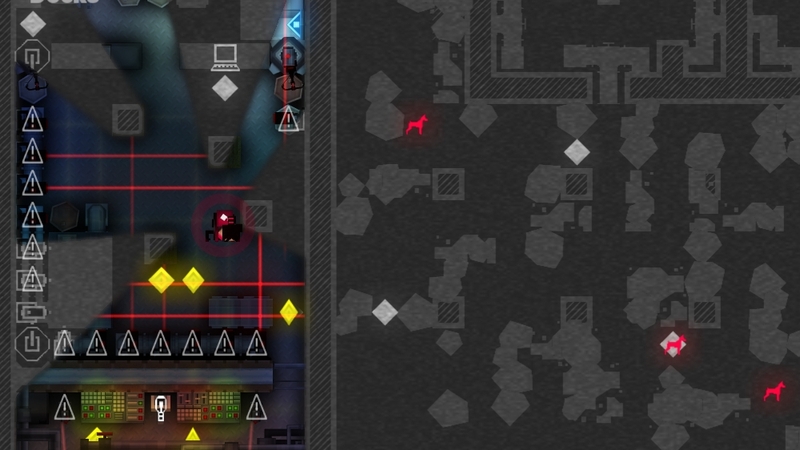 Sneak, steal, and run for your lives in single player or with up to four friends in local or online co-op. 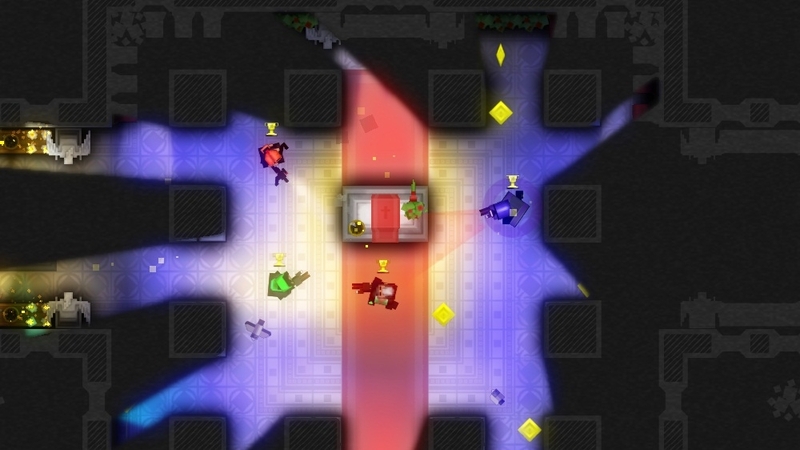 Find out why it won the 2010 IGF Grand Prize and has been described by Rev3Games' Anthony Carboni as "quite possible the best co-op ever." Play as... 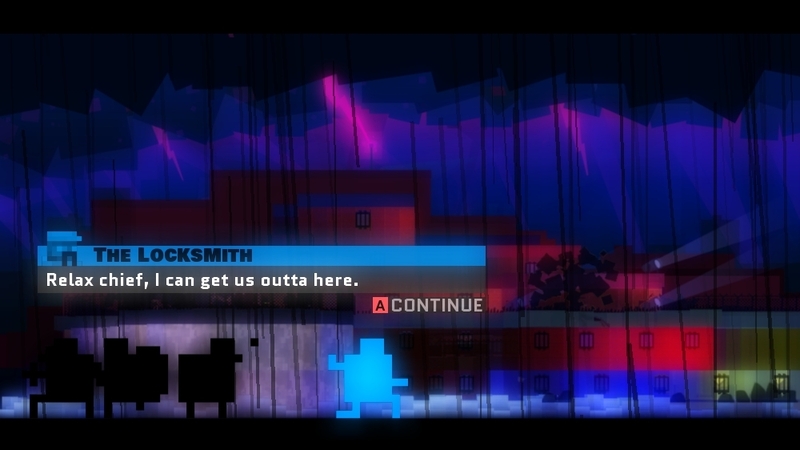 The Locksmith: A blue-collar infiltration expert. The Lookout: She can see and hear everything... a natural leader. 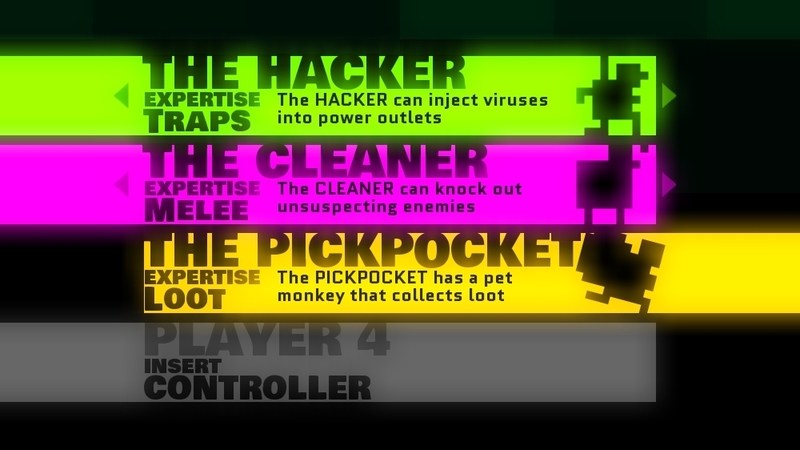 The Pickpocket: A hobo with a monkey and a penchant for crime. The Cleaner: A silent psychopath... Jack the Ripper in pink. The Mole: Big and dumb... likes to tunnel. The Gentleman: He doesn't always wear a disguise, but when he does, he looks fantastic. The Hacker: Armies of viruses shut down security... a modern day warlock. The Redhead: Manipulative and murderous... a lady always gets what she wants. Play with up to four people online or on the same screen. Compete with friends via weekly leaderboards. 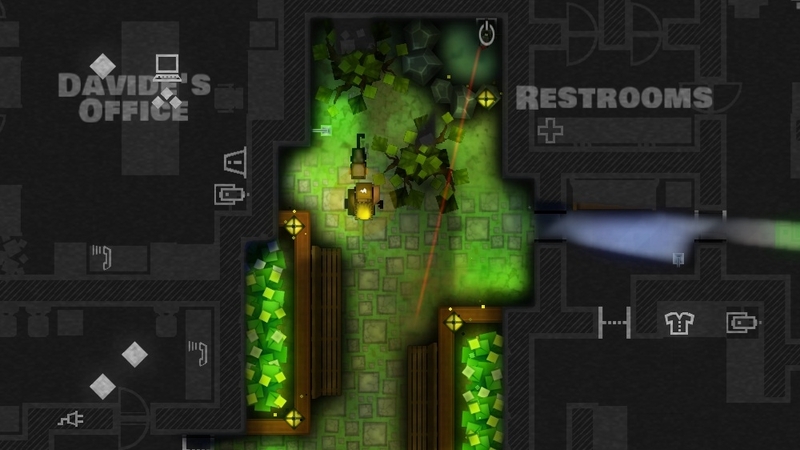 Find out why it won the 2010 IGF Grand Prize and has been described by Rev3Games’ Anthony Carboni as "quite possibly the best co-op ever."